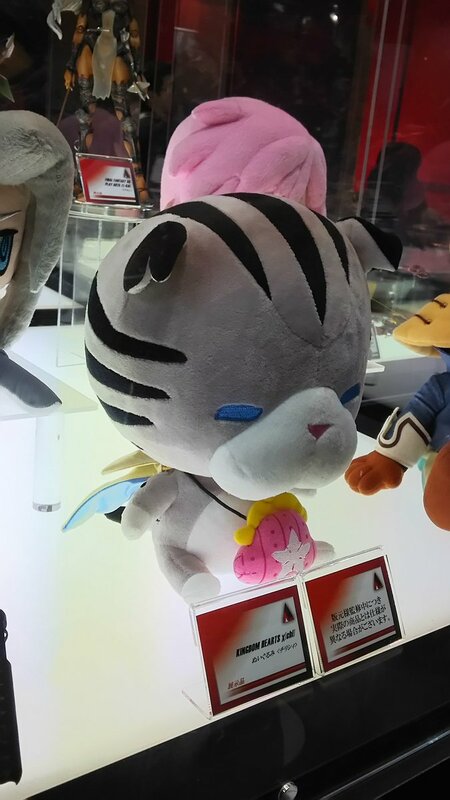 Chirithy Plush Unveiled at Jump Festa 2016! It's the plush everyone has been waiting for! After 2 and a half years since Kingdom Hearts χ [chi] was first released, a plush of one of the main characters Chirithy has been in high demand. 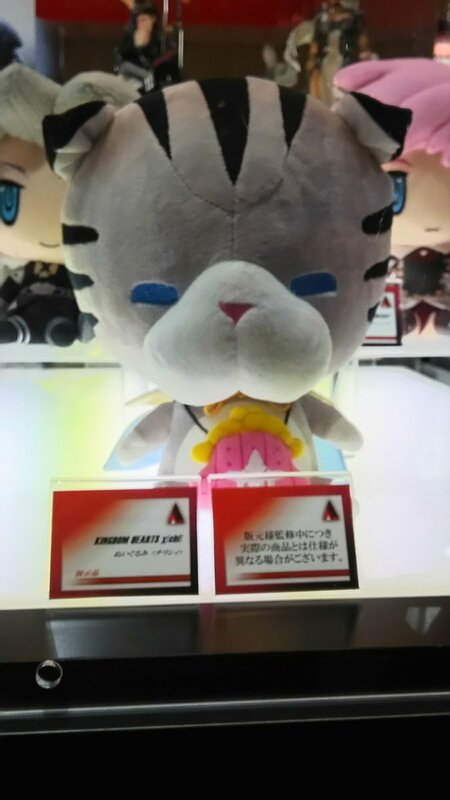 Today at Jump Festa 2016, @aibo_ac7 spotted this plush on display! Any other details on it are scarce at the moment but we'll update when more information becomes available. Haha that's awesome! I'm sure Nomura requested some for himself and one for each cat. 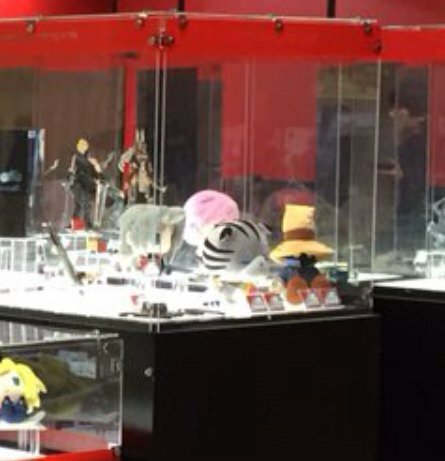 I neeeeeed that Chirithy plush! Gimme, gimme, gimme! I literally screamed when I saw this I demand Square release it in every territory now. I have been waiting all day for the trailer post! This is really cool,and adorable, I want it for my collection and all but I've been checking every hour on the hour for the trailer info when is that coming? I'm just really excited sorry! Chirithy is so cute though! Does this mean it's available to buy or just the info letting us know it will be? but I've been checking every hour on the hour for the trailer info when is that coming? I'm just really excited sorry! We don't know. 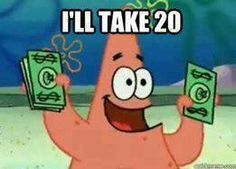 It's up to Square Enix. Does this mean it's available to buy or just the info letting us know it will be? This is the news we were all waiting for. Thank you based SE. My life has meaning. And if I got this baby, I could so cosplay as my Keyblade wielder from Chi now. Yep! On an extra note, is that a Sephiroth and Savior Lightning on either side, too?! GAH! I WANT ALL THREE, DAMNIT! I seriously hope there will be a Nightmare version as well. Guys...the real gift is that Vivi plush. My favorite Final Fantasy character finally getting the treatment he deserves! Chirithy is looks adorable though. Ever do I need KH Unchained X in my life.